Do you have jewellery you no longer wear? Do you have jewellery you no longer wear? 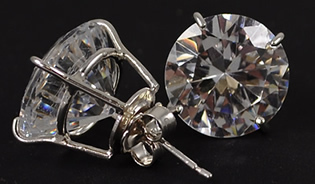 We regularly remodel pieces of jewellery in our workshop. When the customer received her new sovereign ring she phoned the shop to thank us for the good work. We posted this story in December but couldn’t add the picture as it was a christmas gift. The completed earrings look really great – a good stone match. 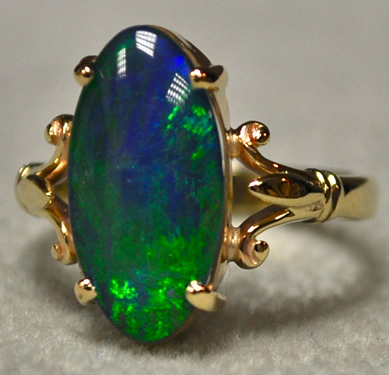 Customer brought in a beautiful Opal and asked us to set it into a ring for his grand daughter’s 21st Birthday. We made the setting by hand and the finished item looks stunning.